On Thursday, April 4th FREED Board members, along with Executive Director Ana Acton will be thrown in jail! FREED is on the Move! 2018 Nevada County Vote Centers and Ballot Drop-Off Locations. When, where, and how to make your voice heard in Nevada County! FREED received a $12,000 grant from Voter’s Choice California to educate voters about big changes coming to Nevada County voters. FREED Center for Independent Living and the California Arts Council are happy to announce the opening of “Pathways,” a fine art exhibit featuring the work of FREED Resident Artists, Juliette Williams and Linda Cipolla. Americana music will be provided by ukulele player Carol Meals and friends. Juliette’s paintings and Linda’s fabric and metal art will be will be offered for sale, and will highlight the contributions of the disability community in the Nevada County area. The exhibit will take place on December 15 from 4PM-8PM at FREED, 2059 Nevada City Highway, Grass Valley. Please stop by to enjoy the art, appetizers, wine, music and company! Call (530) 477-3333 for more information. 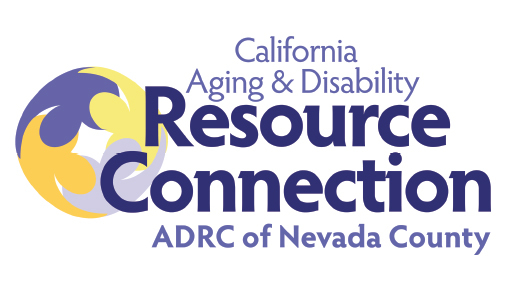 Marysville, CA — Beginning this July, through a grant provided by Agency on Aging Area 4, FREED is the new provider for the Senior Information & Assistance Program in Yuba and Sutter Counties. FREED is your local one-stop shop for any and all of your aging and disability related questions. FREED provides information and assistance to anyone looking for resources related to seniors and people with disabilities such as: housing, transportation, nutrition programs, benefits, legal assistance, in-home support, navigating the healthcare system, community activities, employment, military and veterans support, and much more. Family members, caregivers and providers can also find helpful resources and support via this service. As the aging population grows and people live longer, the demand for information on long term services and support will continue to increase. FREED’s Senior Information & Assistance Program will play a critical role in coordinating access to information and connection to services by providing a single access point into the system. The Senior Information & Assistance Program will minimize confusion, enhance individual choice, and support informed decision-making through a “no wrong-door” approach to information and assistance. FREED can help individuals schedule and coordinate legal, AARP tax-preparation, and HICAP Medicare Counseling services. This grant will also support FREED in developing an online resource guide that seniors, people with disabilities, family members, caregivers, providers, and others can access from anywhere at any time. FREED has staff members who speak English, Spanish, and Hmong and has the ability to access instant translation for over 200 languages. 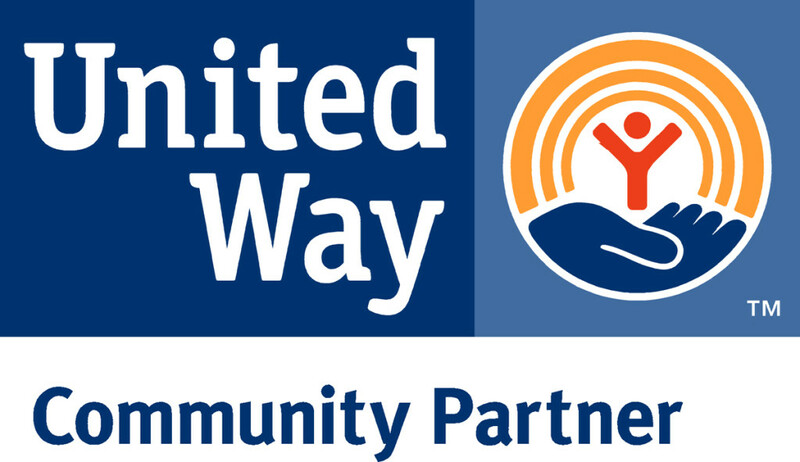 FREED is committed to helping seniors and persons with disabilities get the information and resources they need to maintain a high quality of life, and we are excited to offer this service to the Yuba-Sutter community. Traumatic Brain Injury (TBI) is typically defined as a blow or jolt to the head or a penetrating head injury that disrupts the function of the brain (Brain Injury Association of America 2006).